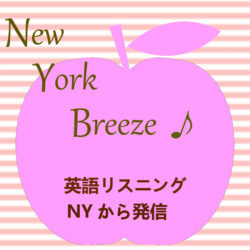 2月, 2019 | New York Breeze ! In today’s episode we’ll be talking about Street Art. 1) Coming to a definition of street art 2) Graffiti vs. Street Art 3) The market valuation of street art 4) The intangible value of street art. Today’s topic is Amazon.com’s next move. I feel like our city is on the verge of a big change with this deal. Today we are going to dive into the question of: “What is a brownstone?” And, why brownstones conjure up feelings of both nostalgia and envy. All that and more on today’s episode of The New York Breeze.